Troop 818 has three patrols. Each patrol is lead by a patrol leader and assistant patrol leader that the Scouts in the patrol elect. Each patrol is supported by an assistant Scoutmaster who provides guidance to the youth leaders along with the Scoutmaster. 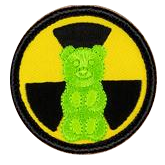 The Nuclear Gummy Bears make up our new-Scout patrol. 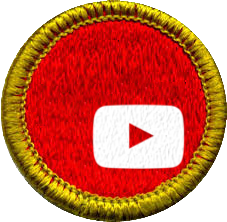 The new-Scout patrol is designed to focus on a Scout's advancement from the Scout rank to First Class. The members of the patrol are 11-year-old Scouts who have recently joined the troop and are together for the first year in the troop. An older, experienced Scout is assigned as a troop guide to help the new-Scout patrol through the challenges of troop membership. The youth leadership is also supported by an assistant Scoutmaster that helps them successfully implement the new-Scout program. 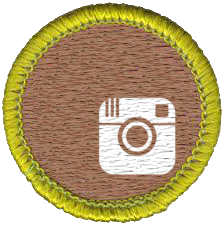 Scouts who have regular attendance at troop meetings will be presented multiple opportunities to advance to First Class through our program. After a Scout has been a member of the new-Scout patrol for a year they are transitioned to a regular patrol, usually at the spring court of honor. 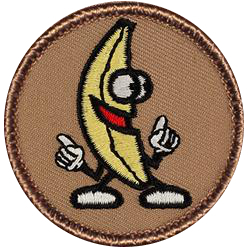 The Screaming Bananas make up our current regular patrol. The regular patrols are for Scouts who have earned the First Class rank and are ready to transition from the new-Scout patrol. 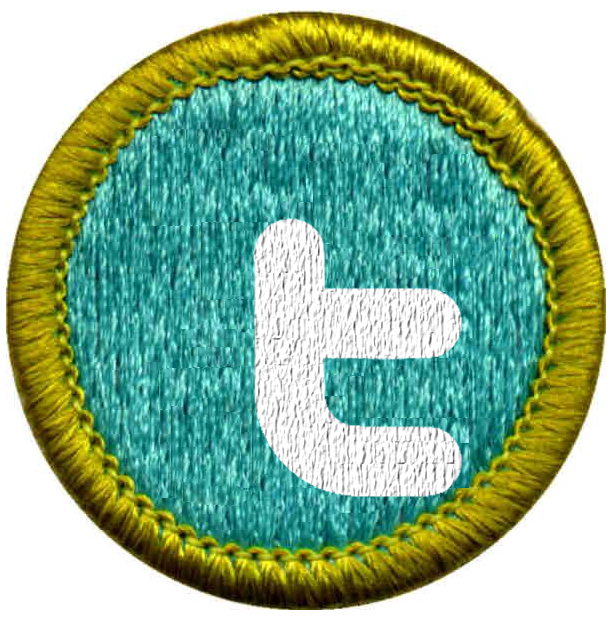 The advancement emphasis for the regular patrols is merit badges as they advance towards Eagle Scout. The Weedwacker Patrol is the Venture patrol for Troop 818. This patrol is made of Scouts who are older or have earned Eagle and have the maturity and experience to take part in more challenging high-adventure outings. Patrol meetings may be held at any time and place. Troop 818 typically sets aside a portion of each troop meeting for patrols to gather. Patrols can choose to hold meetings and campouts separately from the troop meeting. The patrol leader is in charge of leading patrol meetings. The Angry Buzzard patrol is our adult "patrol." 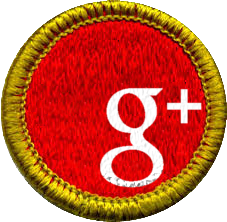 We exist in name only to add a little fun to our troop as adult patrols are not part of the patrol method nor recognized as an official part of the BSA program . 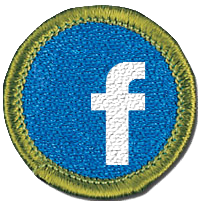 Any troop committee member or youth serving position in the troop are welcome to become a "member" of the patrol and wear the patch.